Leading Edge (LE): How would you describe Mali’s business climate? 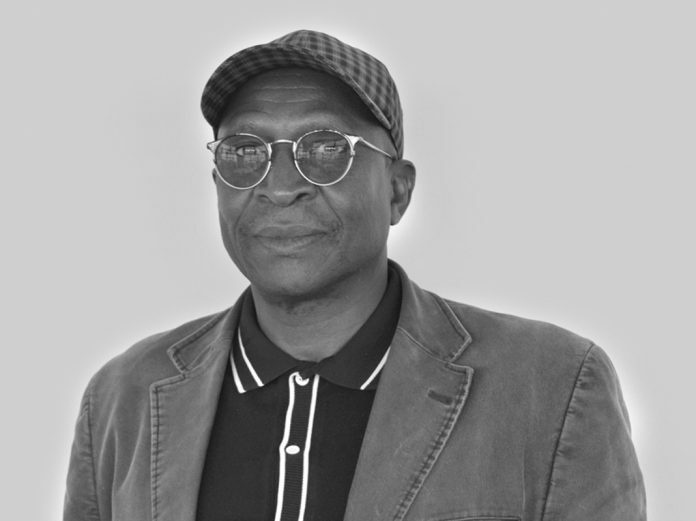 Mamadou Sinsy Coulibaly (MSC): We have the same type of business climate as the other Francophone African countries, particularly because we all operate within an economy in which the state is the largest consumer and contractor, and in which we are faced with transparency problems in public bids. The private sector must therefore be mobilised for the business climate to improve. In the Doing Business rankings, we have to consider whether comparisons are due to other countries decreasing or Mali being able to improve its business climate. In any event, the result demonstrates that much still needs to be done and that the private sector, which is still weak, must become the driving force of the economy. LE: What recommendations do you have for stimulating the private sector, taking into account that the informal sector accounts for approximately 80% of economic activity? MSC: I prefer the term “popular economy” to “informal economy”. We are a poor country, and this popular economy remains a vital input. However, if in the future transparency is ensured, and taxes and customs duties are not an excessive burden, operators will integrate with the formal economy. It must be noted that 90% of taxes are paid by around 20 companies. It is, therefore, essential to expand the tax base. And this can be done by giving the state the means to totally computerise all the organisations that collect money for the Treasury. This means putting the public offer within the reach of everybody, whether in the formal or informal sector. Even so, our action plan can only be implemented once we have structured and stable public institutions in place. LE: What are your recommendations for developing industry and what do you think about the creation of a new Ministry of Industrial Development? MSC: It’s a step in the right direction, but it’s still not enough. It’s not enough to have an institutional framework; we also have to change behaviour. There is no alternative solution in industry: Mali must produce in the same way as China, France or the US, meaning with the same machinery. Once again, I think that the digital transition is essential, because we won’t be able to be competitive if we continue to use obsolete machinery. It’s also important to adapt to the local market: products manufactured here must be in line with the culture and needs of Malians. LE: What is CNPM’s message to foreign investors? MSC: We have a very liberal investment code and CNPM is equipped to guide investors. I also think it’s important to highlight that investors shouldn’t consider Mali a country where alternative solutions can be applied. Here, investors must address production and industrialisation issues in the same way they do in their own countries, in particular for digital tools. We don’t have the capacity yet, but if everyone is able to connect and create synergies, we will be able to produce. I also think it would be interesting if investors such as large multiple retailers, for example Carrefour, set up shop here. This would allow for the regulation of all the usual products that come from certain countries and which are unfit for consumption. The state has no means of inspecting these products. Companies must self-regulate and, in this sense, the West is ahead of us. We are in need of this know- how. If there are too many intermediaries, the final customer pays the price. In addition, these large distributors will pay taxes, which will replenish the state’s coffers. This will have a considerable impact on society and we will progressively dismantle informal business.